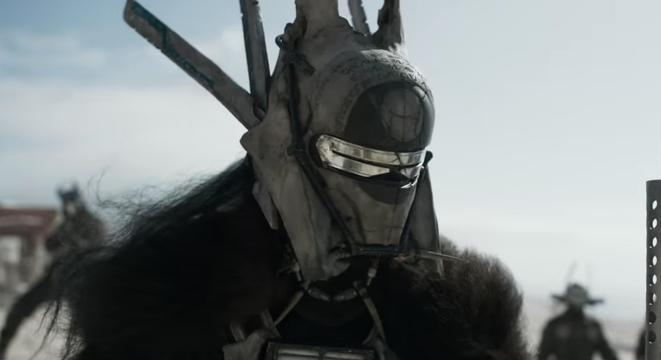 "Enfys Nest, an extremely dangerous marauder, has quickly forged an infamous reputation for herself as well as her gang of pirates, the Cloud Riders." 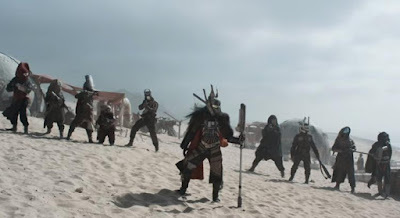 Enfys can be seen several times in the Solo trailer, namely facing off with Han in the desert somewhere and in a battle with another character on top of the Conveyex train. "Moloch takes pleasure in establishing his authority over second-tier thieves in his gang. Like all white worms, Moloch is very sensitive to natural light and must wear special equipment when it leaves its dark lair." It's cool to start getting some details about some the secondary and tertiary characters in Solo. 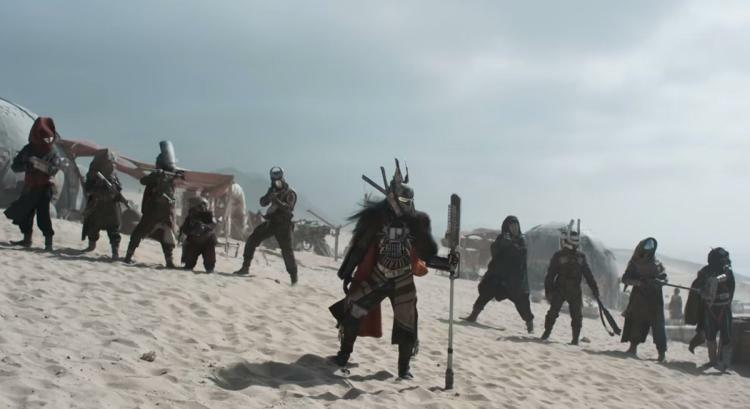 Although, given how prominent Enfys Nest was in the trailer, it's strange that we haven't heard more about her (like who is playing her in the film). Hopefully that information will be revealed imminently.